Mother’s day is coming up fast. So, what’s for mummies this year? 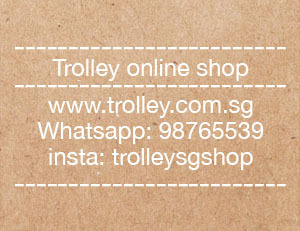 Team Trolley have picked up what we think our mothers will love. It’s the beautiful Crystal Terrariums. 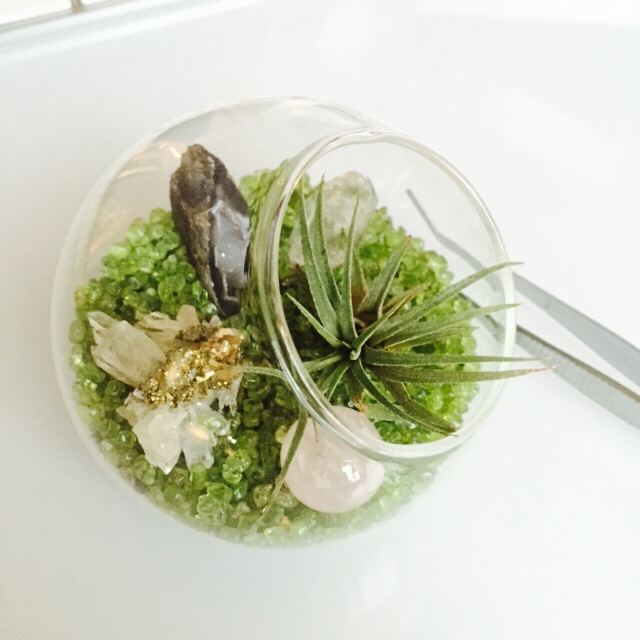 A Terrarium filled with semi precious gemstones for your mum and it’s specially assembled by you. No fret because it is really easy to assemble. All the gemstones selected are in their raw and natural forms. The combination of the crystals signify abundance, happiness, wealth, positive energy and promotes good health. 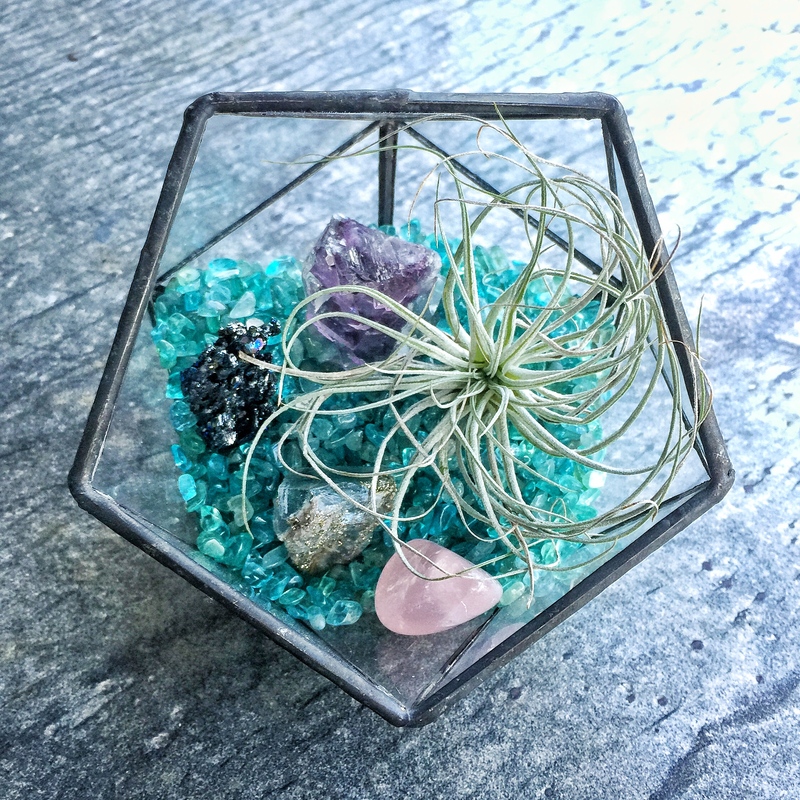 Air plants are added to complete the modern living art garden terrarium look. Being low maintenance plants, air plants do not require soil to grow and prosper. They simply require bright, indirect light and water once or twice a week. Since these terrariums are of no hassle and easy maintenance, we are sure all mothers will like to receive one of these terrarium which signifies love and light & happiness.